Thanks for checking my Patreon! You may know me as xkime or Nikorasu or maybe just not know me at all, in which case, nice to meet you! 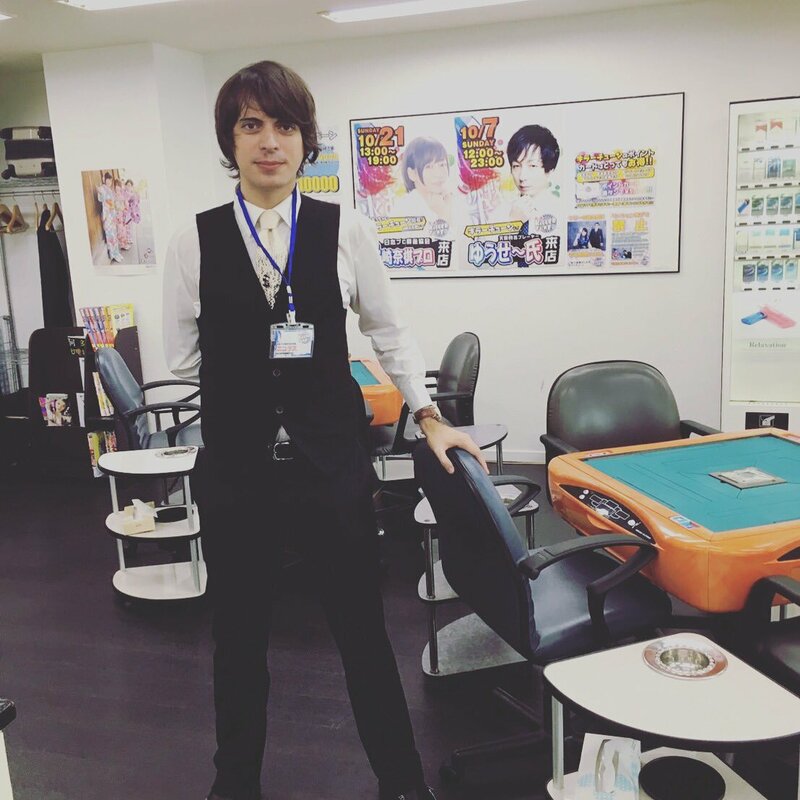 I'm just a dedicated Japanese mahjong addict and professional player living in Japan. I play for the Japanese Professional Mahjong Association (NPM) where I made my debut at live broadcasting by reaching the finals for the coveted Shinjin'ou title tournament. 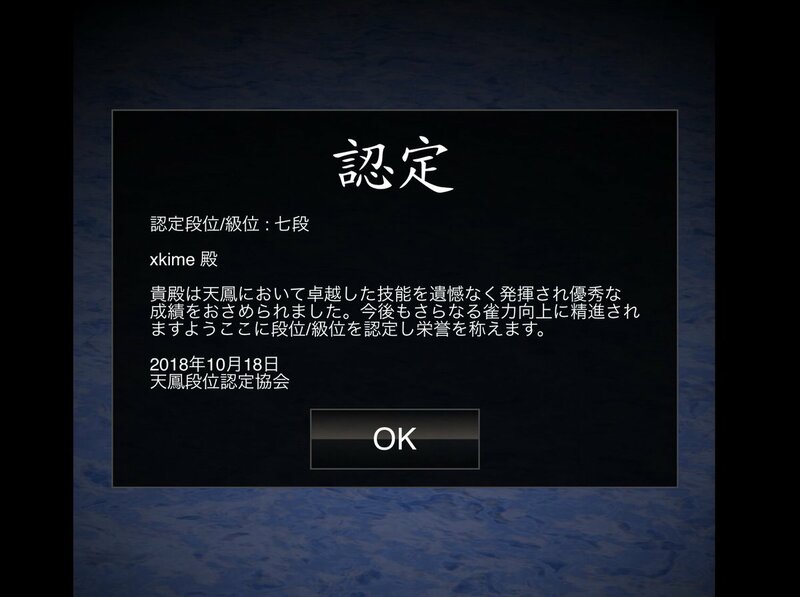 I spend time in almost every major online mahjong server: especially Tenhou where I've reached 7 Dan R2000+ and access to the Phoenix Table (the highest level table that Tenhou currently has). I've played in many mahjong parlors all over Japan, but I currently work almost exclusively for the East-Round Parlor "KillerTune" in Umeda , currently the only "Kabuki-cho Rules" parlor in all of West Japan. 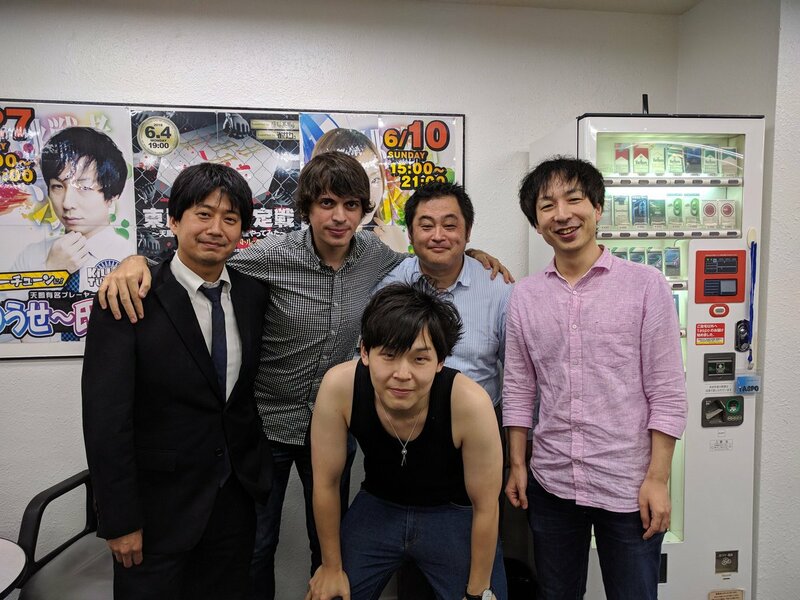 I've also coached, encouraged and mentored many foreign players who have grown to become the strongest players in their mahjong club and their city! How? I recognized there was (and still is) a huge lack of mahjong content available in English so I spent most of my time writing and translating a lot of content for free. Now I need your help to continue doing this. 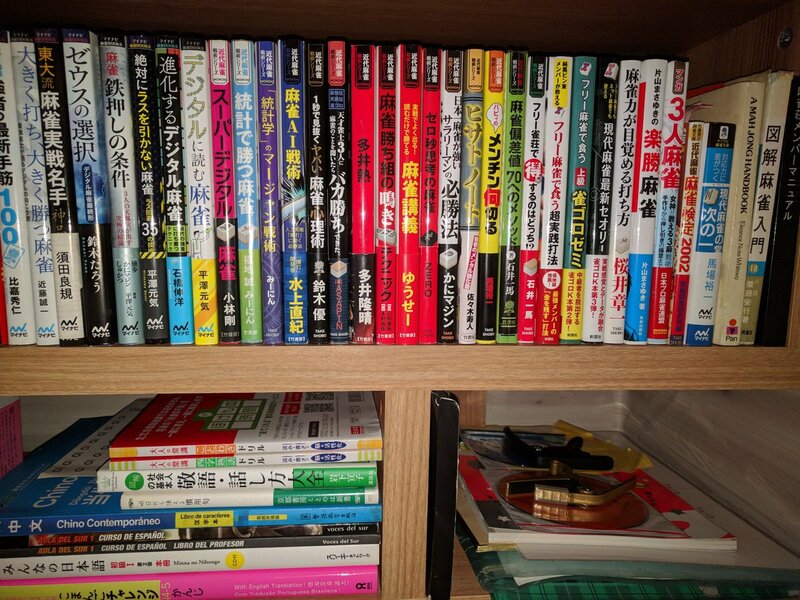 I also collect mahjong books, and translated a lot of content from them! Besides helping translate some mahjong manga and dorama (such as Tetsunaki no Kirinji and Tohai), I've also contributed many translations and articles (blog posts) to the legendary mahjong blog Osamuko.com and others that received countless hits and helped the community grow to new levels. If you support me, I'll be able to upload more and more mahjong related content and media. I'm also open to suggestions on the projects I should take, although I have a selection of a few things I think would be great to upload as well. 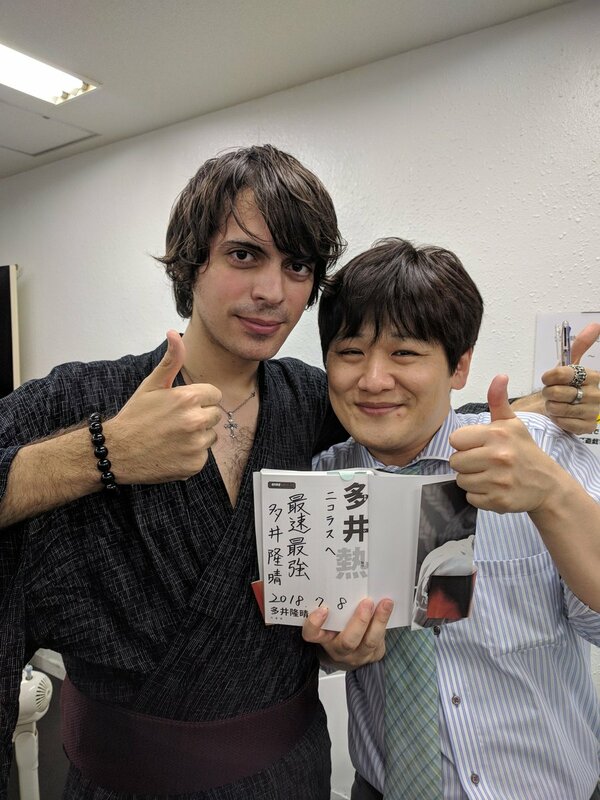 I just want to be the voice of the western Japanese community in Japan, and in turn rely all the stories, knowledge and experience gained in Japan back to the English-speaking community and see if we can catch up with the highest level Japanese players. Can you help me? Pledge to this patreon. I love using my time to provide all this great material, and I cannot think of another better way to spend every hour online crafting strategy to encourage everyone to become better players. So let's hope this Patreon can lift up! Your pledges make it possible. Even 1 dollar, 5, a cup of coffee, 10, anything you can pledge oils the cogs of my mahjong machine and helps the mahjong community greatly. Thank you for your support! For just one coin, you support my activities promoting Riichi Mahjong across the world and get access to most of the mahjong posts. There's no access to the Discord Channel but you get to read most of the mahjong posts. You'll get access to most mahjong articles, translations and mahjong related content I'll release only through this Patreon. You're also invited to join the Exclusive Mahjong Channel on discord to join me directly in mahjong discussions in English. I'll review one of your games a month and give you personalized advice to improve. Also, all posts in my official blog will mention you and/or your club thanking you for your support. You will of course also get access to the EMC channel, most mahjong posts, exclusive translations and mahjong related content I'll release only through this Patreon. You get access to ALL of the mahjong posts from now on and forever. You will also be able to choose what you want to see in future articles and I'll give it priority. I'll review one of your games a month and give you personalized advice to improve. You will of course also get access to the EMC channel (with a exclusive 特上 role), all mahjong posts, exclusive translations and mahjong related content I'll release only through this Patreon. Also, all posts in my official blog will mention you and/or your club thanking you for your support. I will add you on Line or Facebook and mentor you as close as possible to make sure you improve as a player as fast and effectively as you can. You will be able to choose what you want to see in the next release and I'll give it priority. You'll, of course, also get access to the EMC channel with a super exclusive 鳳凰 role, access to ALL exclusive translations, articles and mahjong related content I'll release only through this Patreon and support my efforts to spread riichi mahjong. If you support me with a pledge of over 100 dollars a month, I just wouldn't be able to thank you enough. I'll add you to all my SNS, you may discuss mahjong personally with me and I'll gladly hang out with you when you come to Japan! I'll also gladly ship you some surprise mahjong goodies to your address if you send me your shipping info. All other rewards you want from the above tiers is a given! I'll release even more mahjong posts, translations, strategies and advice in a regular basis for Patreons.